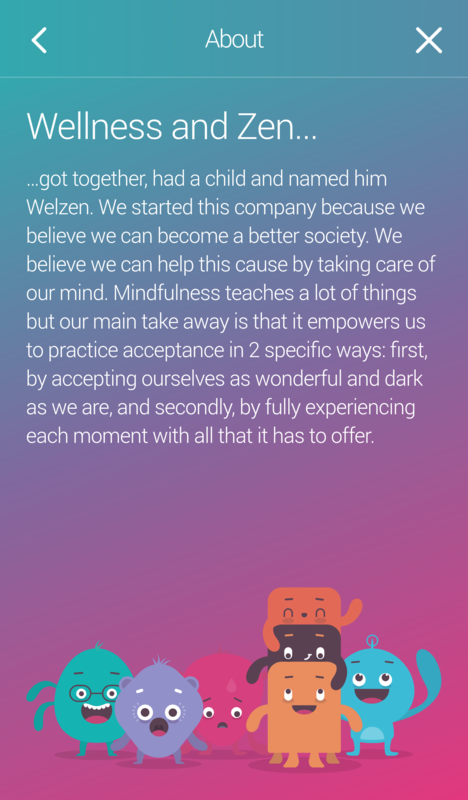 Since the beginning of the year, I’ve been using the Welzen Mindfulness app to help with my goal of introducing more mindful meditation in my life. The app is available on Android and IOS. And there is A LOT of great content to listen to, especially in the subscription-based version of the app. ough 5 different types of meditations (5-7 minutes each). The Five Days of Welzen has all the basics covered, but if you feel like you want to learn more and get a bit more out of mindfulness practice the full version is definitely worth the price*. The various categories focus around various aspects of life, and there’s a lot of useful information for everyone. I can’t possible go through every single category and guided meditation track without writing a whole book, so for the purpose of this post, I’ll focus on the areas that I personally found the most useful. I’ve already touched on this in my blog post on How Mindfulness Can Help You Sleep Better. The Welzen Sleep Series give you access to 5 guided meditations of approximately 10 minutes each. The beauty of it is that they’re all different, so by listening to them you’re not just learning something new about mindfulness every day, but you’re also experimenting with different techniques, so you can find out what works best for you and your circumstances. Trying a visualisation to calm the mind (with the Welzen ‘Contemplating a River’ track) was quite literally life-changing for me. The calm I experience at the back of this meditation is what actually works for me. It helps me sleep at night, when I feel agitated, for whatever reason. It helps to quiet my mind and fall asleep quicker and easily. And yes, ‘life-changing’ is a big word, but I fully stand by it. I went from having broken sleep over Christmas and an average per night of 5-6 hours, to regularly sleeping 7 and a half hours, and this has made a massive difference to my day-to-day life. So, for me, ‘life-changing’ it is. Visualisations work best for me, but if they aren’t your thing, you can try deep relaxation by focusing on your breath, a deep body relaxation or a meditation focused on practicing gratitude. There is something for everyone here. And once you’ve experimented a bit and found what works for you, you actually have the choice of sticking to the one that you prefer. You can pick visualisation, breathing consciously or a calmness meditation. And then choose the length of time you want to listen to a track for – either 5, 10, 15 or 20 minutes. Just a few months ago, I didn’t know much about meditation at all. But I had this vision that you in order to meditate you need complete calm and stillness, sitting on the floor and concentrating on the now. So how on Earth do you get a child (and especially a young one) to do that? I have a couple of books on my to-read list that are about introducing children to mindful meditation. But I haven’t got round to reading them yet! 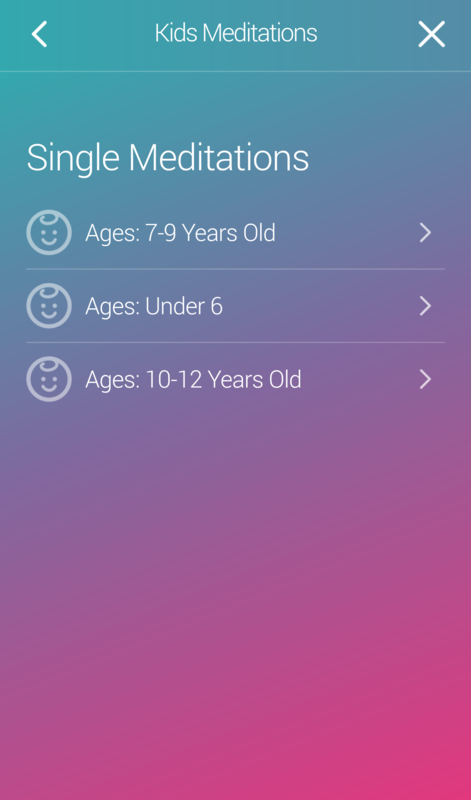 So I jumped at the opportunity of listening to the Welzen Kids Meditations category to see whether there was anything I could learn and implement with my children straight away. The Under 6 category has two quick meditations of 2 and 3 minutes – Breathing in a Balloon and Feel Taller. A little girl guides you through the exercise, and it’s just simple breathing through imaginative play, really. Children are introduced to the position of sitting on the floor with their legs crossed or standing in a relaxed position. Then you breathe in and out to either blow up a balloon or to try and grow taller. As if you were reaching for the ceiling. It’s as simple as that – how brilliant is it? I haven’t tried this with my youngest children yet. But I know my 5- year-old would enjoy trying this. And obviously, his younger brother would copy! As my eldest son is now 8, I also listened to the 7-9 year old category, which contains a simple, age-appropriate breathing practice. Breathe in and out 10 times! Now, my 8-year-old is a little harder to convince, but I know he would so benefit from this! It’s simple and it’s doable! I left my office job about 6 months ago, but I was keen to find out how mindfulness can help at work – certainly in most places (with the exception of a few where you have dedicated rooms that you can use) you can’t just sit yourself on the floor and follow a guided meditation? I was really pleasantly impressed by the simplicity of the practices offered in this category. The meditations are only a couple of minutes long. They are however designed to help to deal with challenges and stress. And to give your mind a ‘breather’, and help you get ready for presentations and meetings, so you can feel calmer and perform better. They are on-the-go meditations – you can do them at your desk or while walking in the office. And they are great to help you focus on your breathing, on the present moment and tuning in with the sounds around you. What I loved most about these short meditations is that they can really be done from anywhere you are. And they all end with “Now you’re ready”. I think that’s a brilliant way to boost someone’s confidence and calm someone’s nerves. Imagine being about to enter a room full of people where you will be giving a presentation. Anyone would feel nervous, right? But how empowering and powerful is it to take a couple of minutes before going in to re-centre yourself? To calm your nerves, anchor yourself to the now and make sure you feel ready? Wouldn’t that make all the difference? Wouldn’t you go in feeling a lot more confident? I think so! I felt very passionately about these categories, as managing stress was certainly one of the reasons that drove me to find out more about mindfulness in the first place. And with breaking my leg a few months ago, I now find myself with some mild anxieties that I never experienced before. But I’ll talk about this a little more in a separate post. I can’t recommend these two Welzen categories enough, and they are certainly the ones that I will continue to focus on and use in the upcoming months. In both categories, you get a little explanation of what they are about. 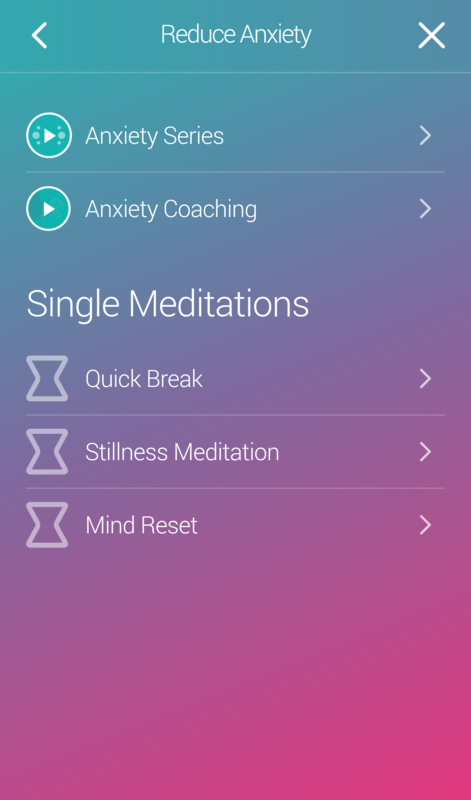 You also get a Coaching section with 3 tracks each (3 for Stress and 3 for Anxiety). 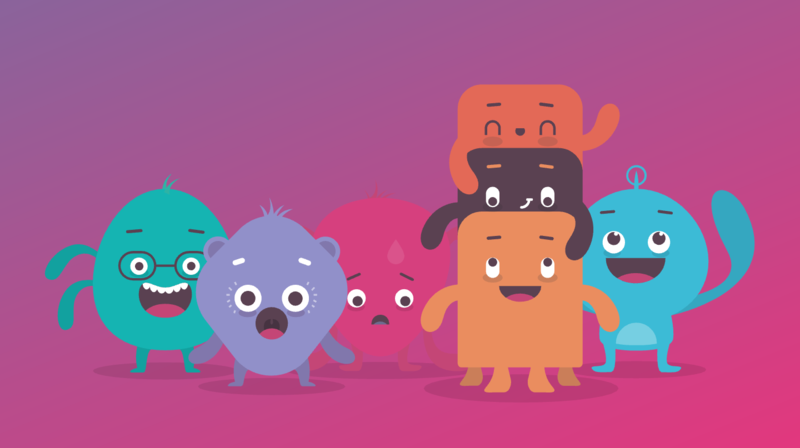 This section tells you about how mindfulness can help with stress and anxiety. You can then explore the Stress Series and the Anxiety Series – each of these contains five 10-15 minute-long guided meditations. In total, you get over an hour of guided mediation spread across 5 separate sessions to really help you get the practice you need. 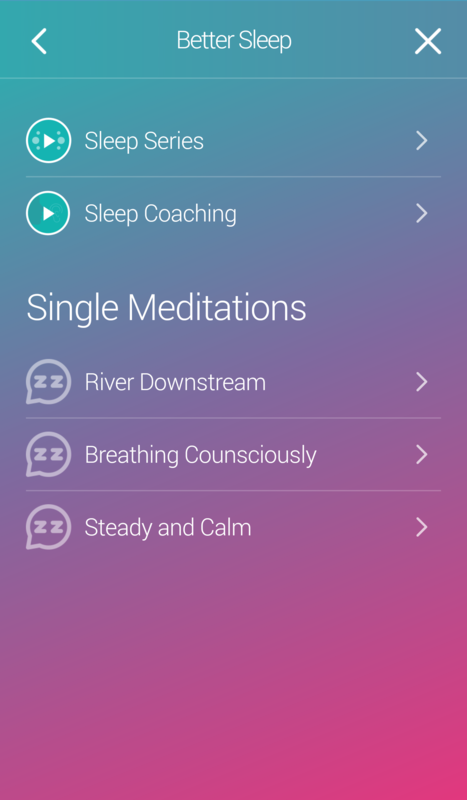 Similarly to the Sleep Series, you can choose 3 different types of meditations in each category. And you can opt for 5, 10, 15 or 20 minutes. 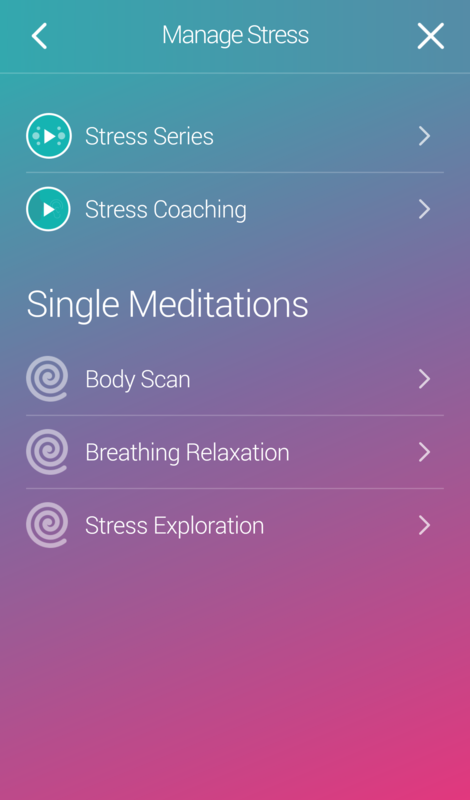 There is really a lot more to listen to, learn from and discover in the Welzen Minfulness app, but Stress and Anxiety are really the categories that I’m going to be spending my focus on in the weeks to come. They have already helped feel calmer, more in control, more mindful and more self-aware of my thoughts, feelings and emotions, and I’m really looking forward to the changes and improvements they will bring to my daily life. So watch this space, as I’m sure this isn’t the last time you’ll hear about my mindfulness practice. 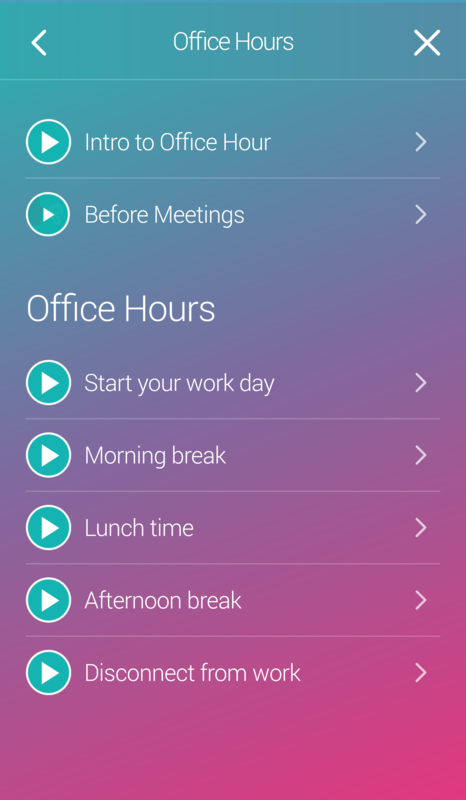 And I have a feeling it won’t be the last time you hear about the Welzen app either! Have you used the Welzen app before or has this inspired you to do give it a go? * You can subscribe and receive access to all of the Welzen‘s premium Mindfulness tools for only $7.99 (approx £6.36) per month, $39.99 (approx £31.12) per year or $99.99 (£79.57) for life. 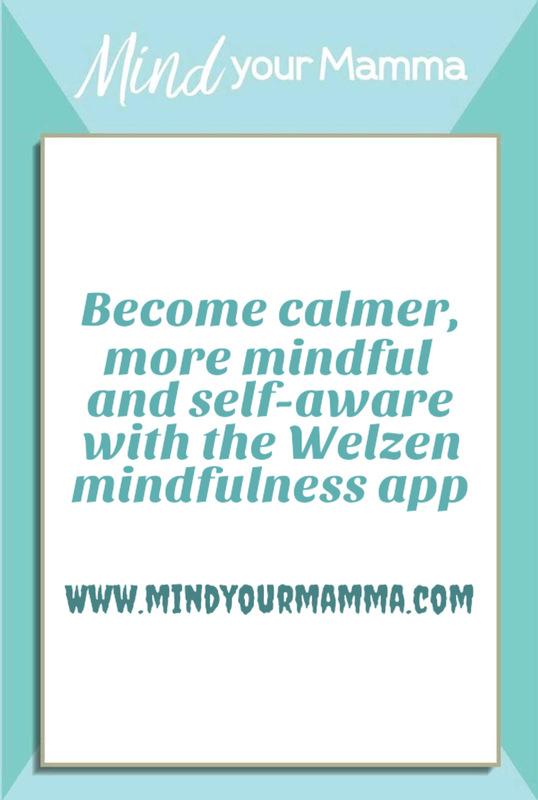 **This is a collaborative post – I received full access to the Welzen premium Mindfulness tools to be able to use them and provide you with an honest review. All opinions expressed in this post are my own.